Huawei’s phone division has had a spectacular year so far with increased market share and tremendous exposure, and there’s more to come. A new version of the Mate series will launch at the end of the year. Huawei Mate 9 is poised to become the new flagship phablet. There’s not a lot of verified information available yet, but there are plenty of rumours including specs posted on the authoritative site GSM Arena. Huawei Mate 9 will sport a very fast Kirin 960 processor running the latest Android 7.0 Nougat operating system. There are 6 GB of RAM memory and 256 GB of storage available for the top model. The cheaper models feature 4GB of RAM with either 64 GB or 128 GB of storage. Huawei P9 introduced dual rear cameras for colour and monochrome sensors co-developed with Leica. Mate 9 is tipped to employ a similar dual camera. A less likely alternative is that it incorporates wide-angle and tele cameras similar to those found on iPhone 7 Plus. The screen measures 5.9-inches. It’s 3 mm wider than iPhone 7 Plus and 1 mm shorter. However, the design is really compact, so it doesn’t feel extremely wide. The predecessor Huawei Mate 8 currently retails for as low as $677 including shipping. Huawei has set the price for the cheaper 4GB RAM model with 64 GB storage in the Chinese market to CNY 3,199. This corresponds to a price of about NZ$753 inclusive of GST. The top-model costs CNY 4,699, which many consumers might perceive as expensive. However, the higher price of Mate 9 compared to Mate 8 is logical considering the technical improvements. 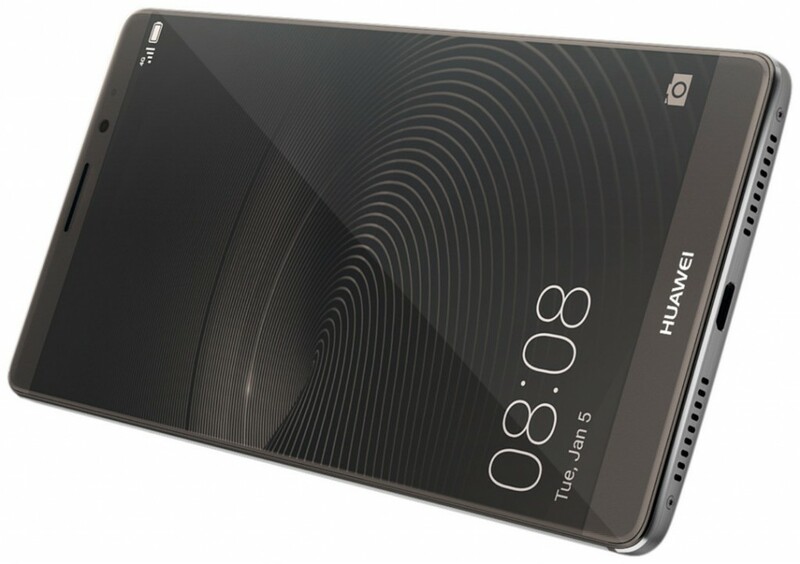 Huawei’s new phablet launches on November the 8th in China. Huawei P9 is a bestseller on PriceMe. Do you think Mate 9 will become as popular as P9? Note that Mate 9 is also known as Huawei Ascend Mate 9.